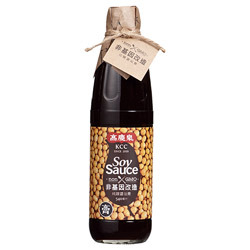 Classic taste of complexity and rich strong versatile flavours, KCC exclusively selects our soy & black beans, using a traditional 180 days fermenting period to create soy sauce aged to perfection. 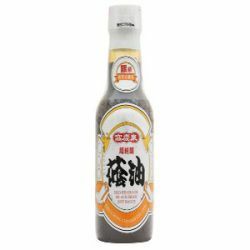 No artificial additives & MSG added guaranteed. 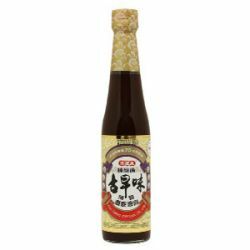 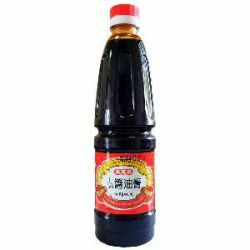 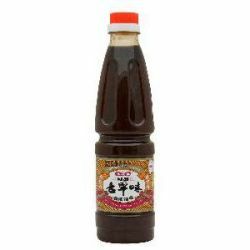 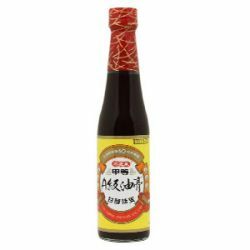 Use KCC thick soy sauce(soy paste) for seafoods, dumplings, dim sum dippings, fried rice, chow mein.